Soft, Not Subtle. 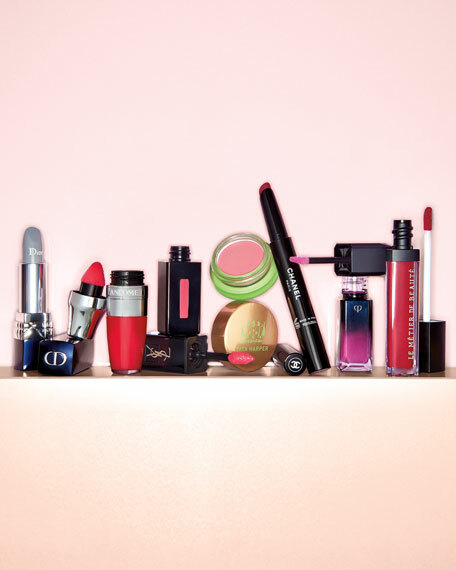 Specialized pigments for hydrating, brilliant, indelible color. 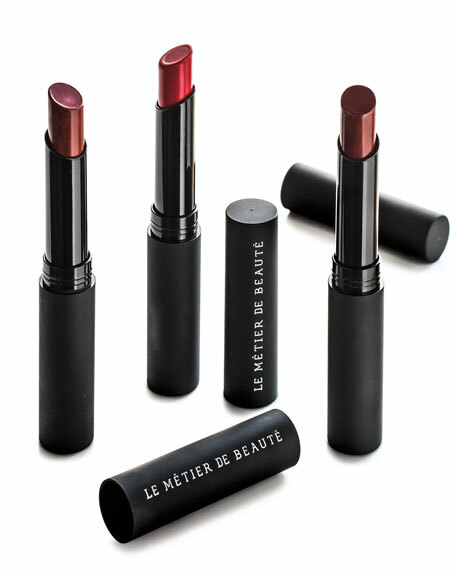 The high pigmented Moisture Matte Collection of Lipsticks from Le Métier de Beauté give the allure of matte with the benefit of hydration. Vivid long-lasting color glides smoothly over lips, leaving a daring, luxurious velvety-matte finish. Be bold, wear color. Available in six brand new, vibrant shades. For in-store inquiries, use sku #1702537.